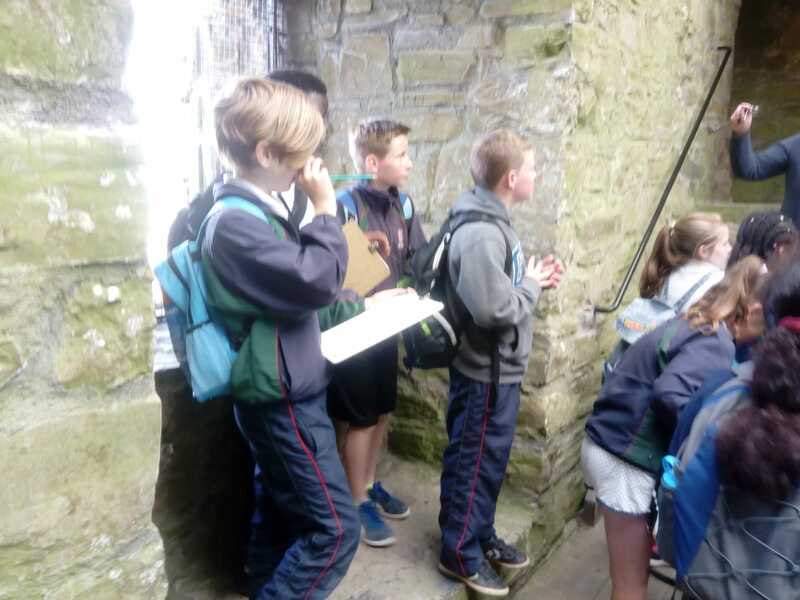 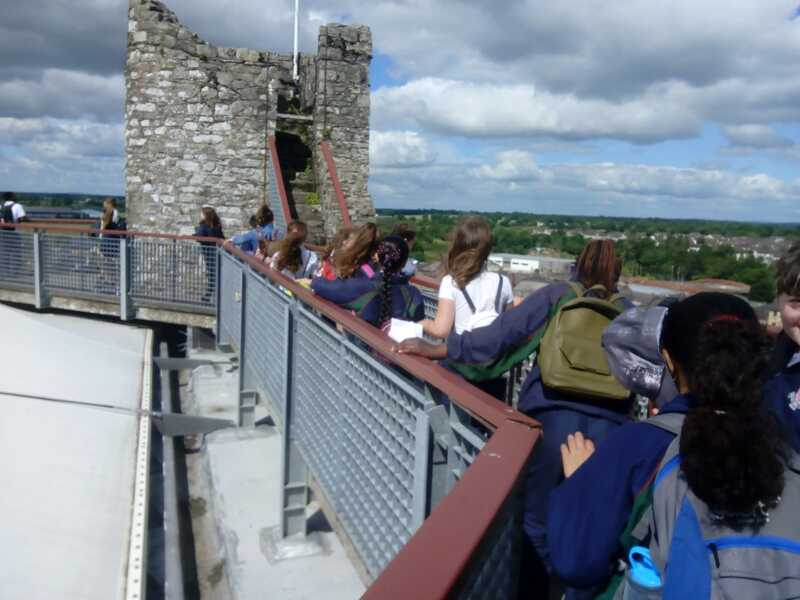 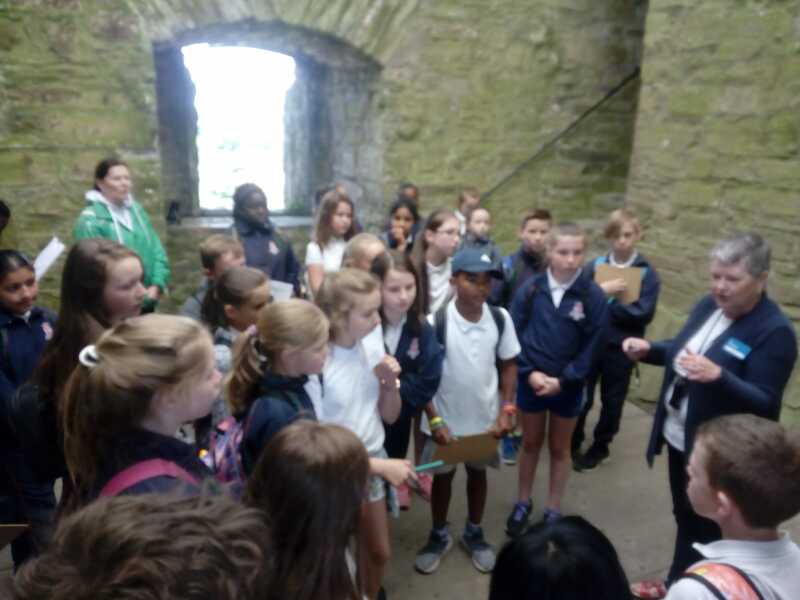 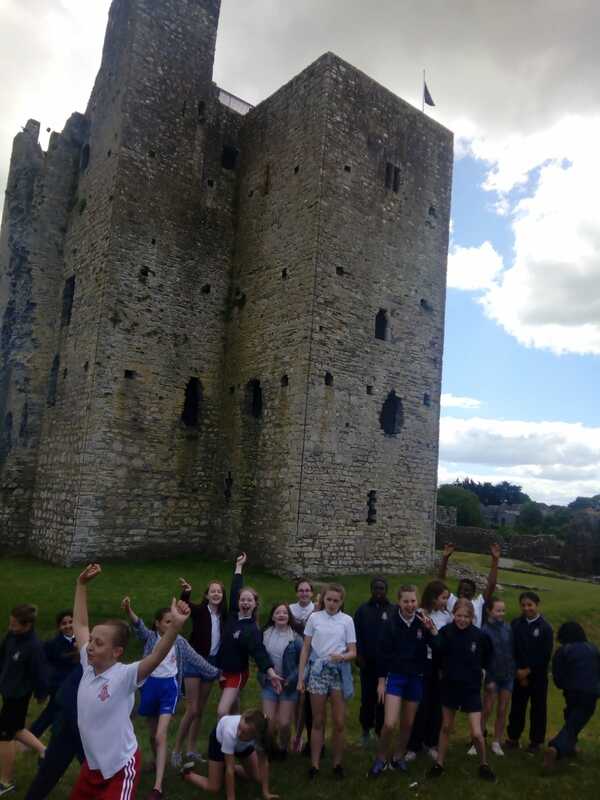 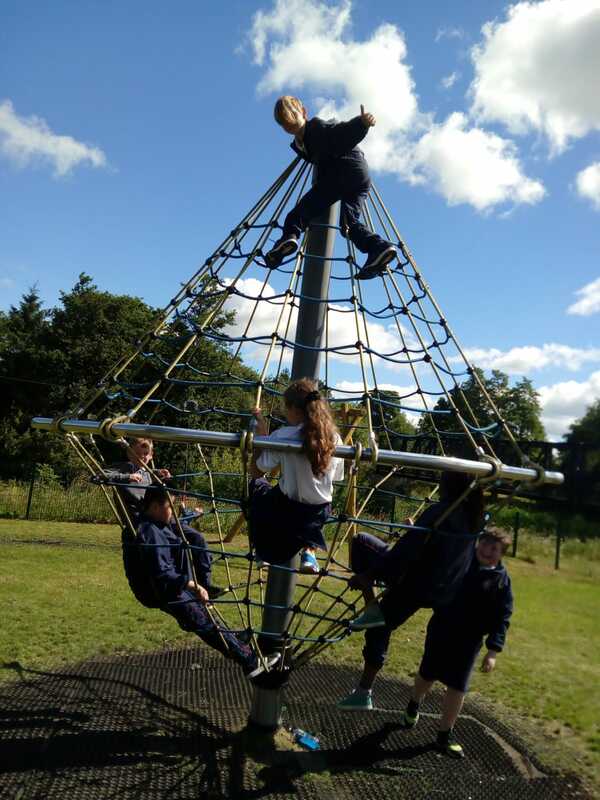 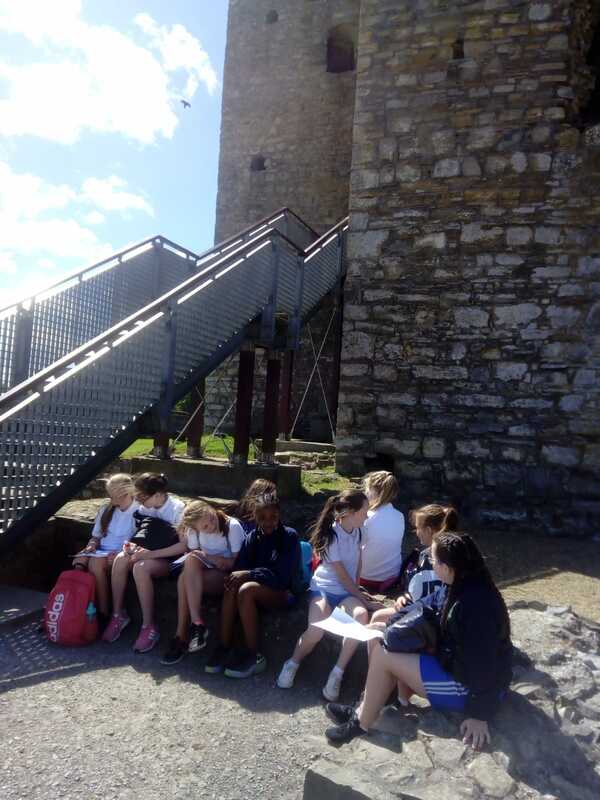 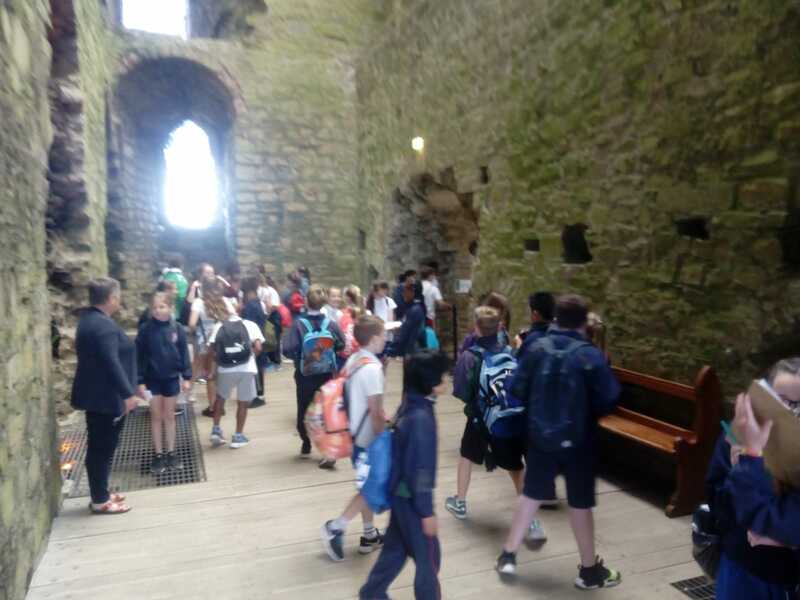 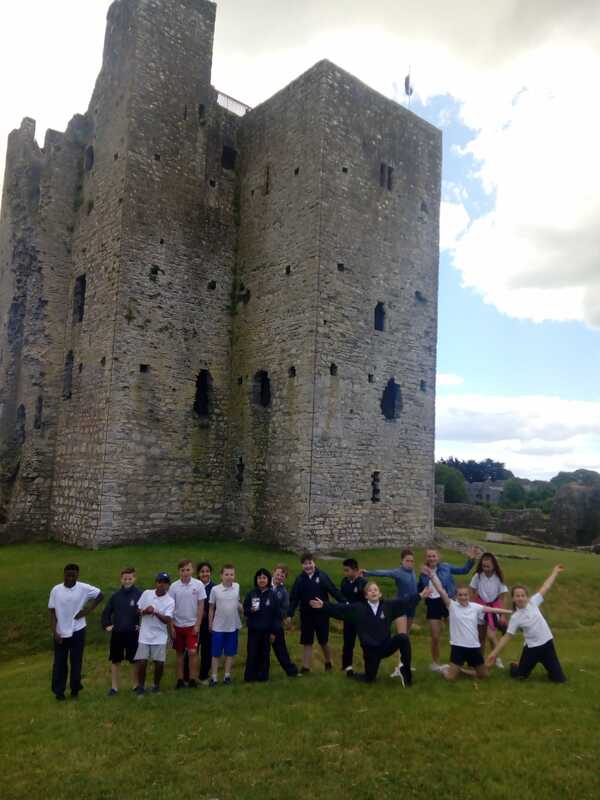 This year the 5th class school tour took place on Thursday 21st June . 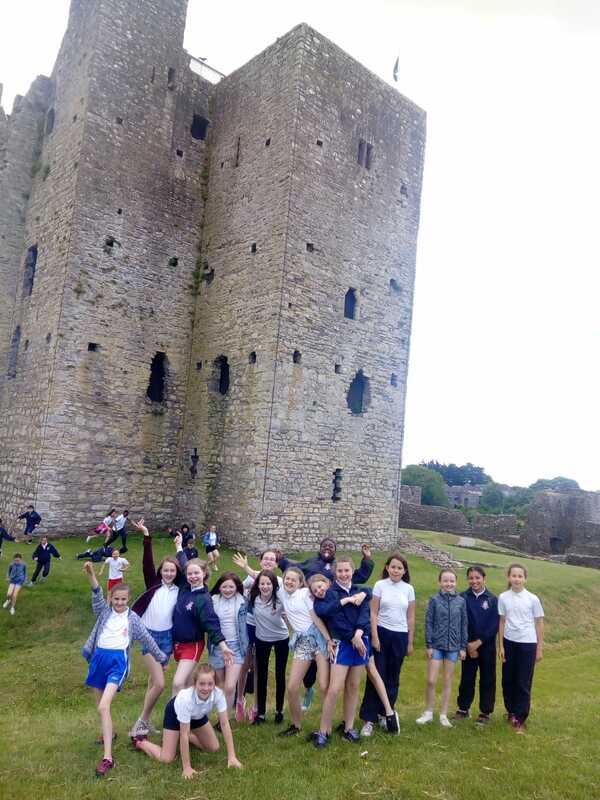 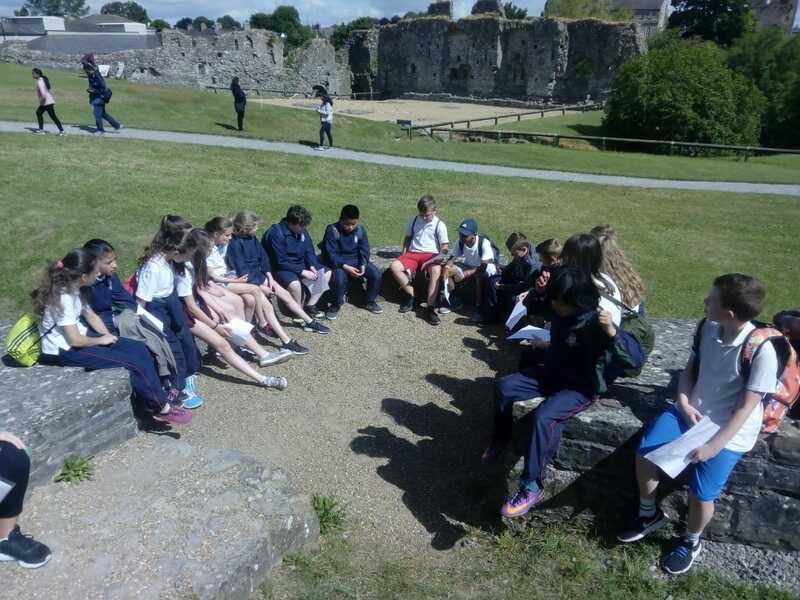 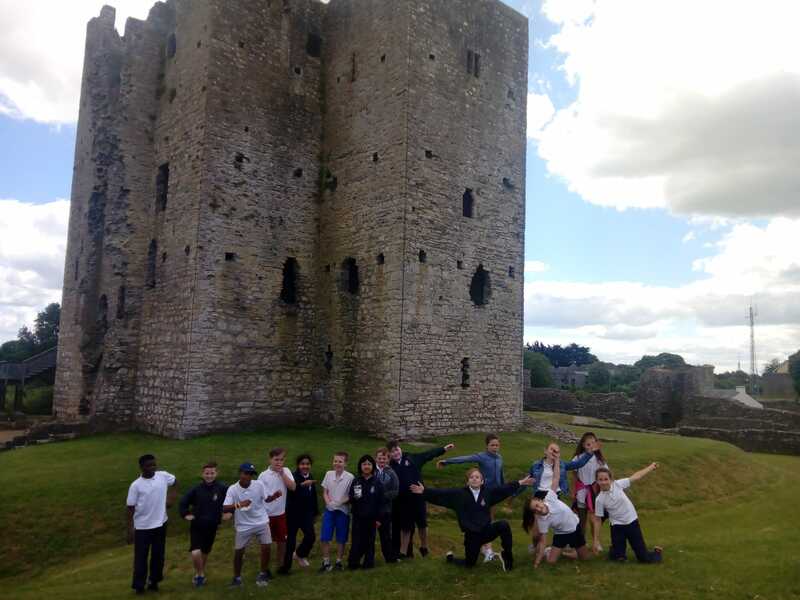 They first visited Trim Castle where they were brought on an historic tour of the castle. 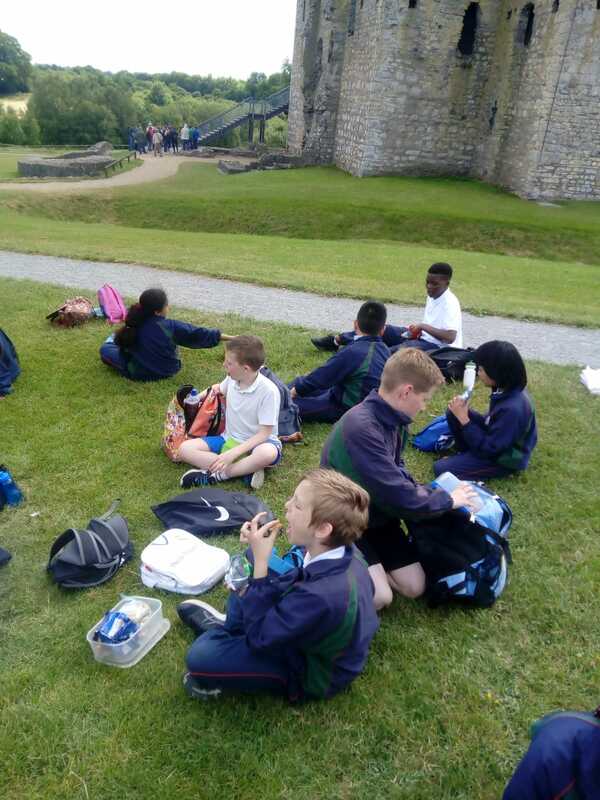 They then enjoyed a picnic lunch in the grounds of the castle and visited the local playground. 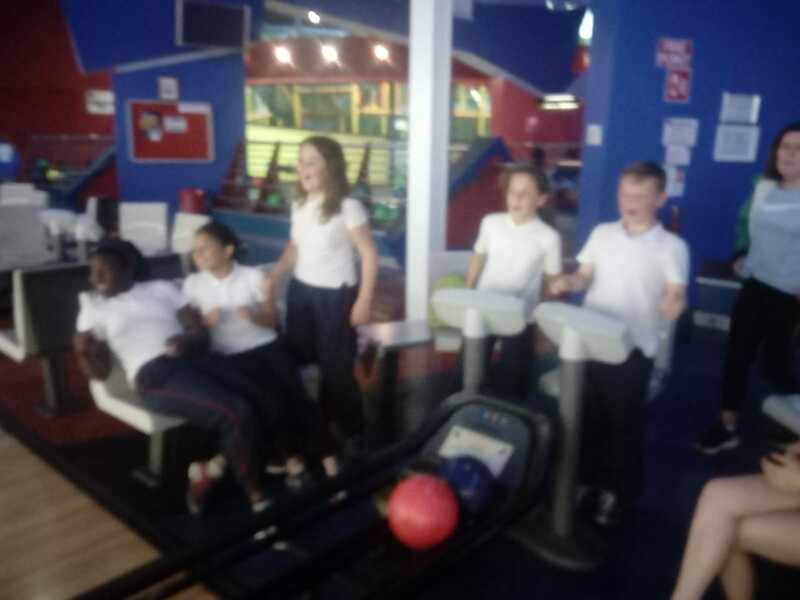 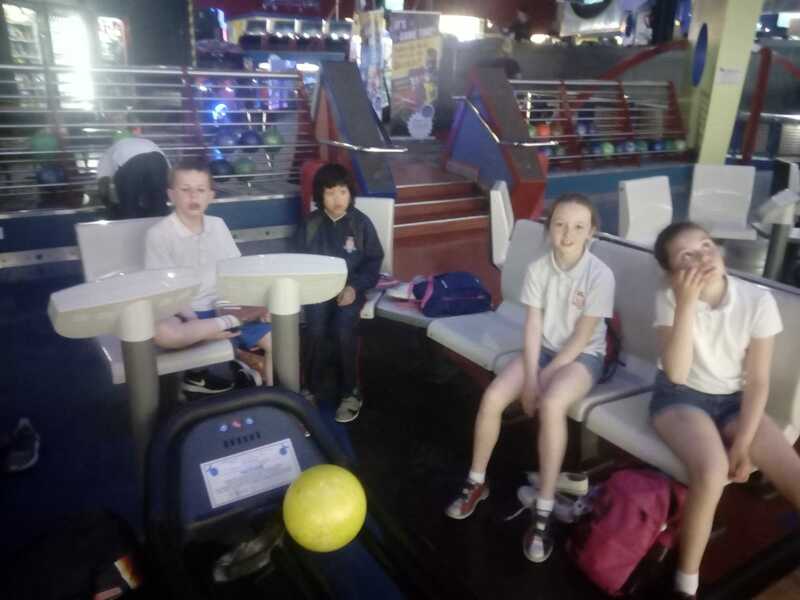 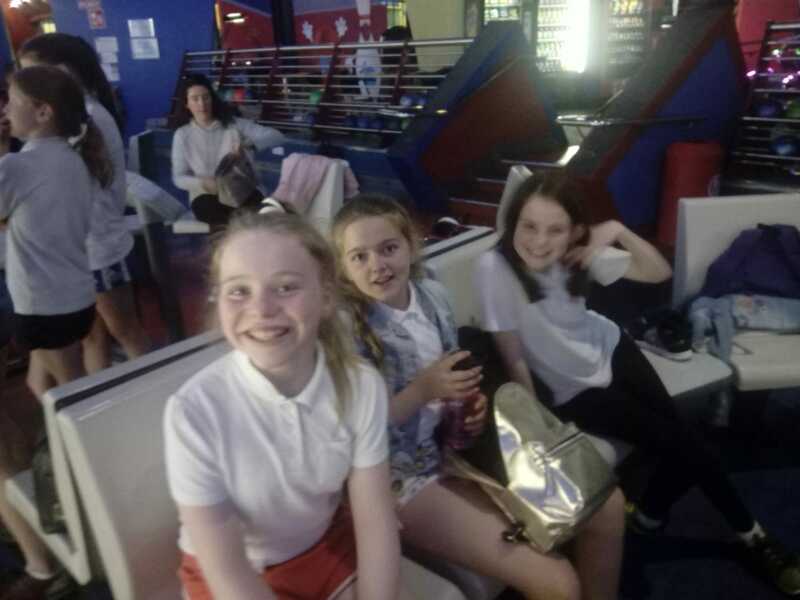 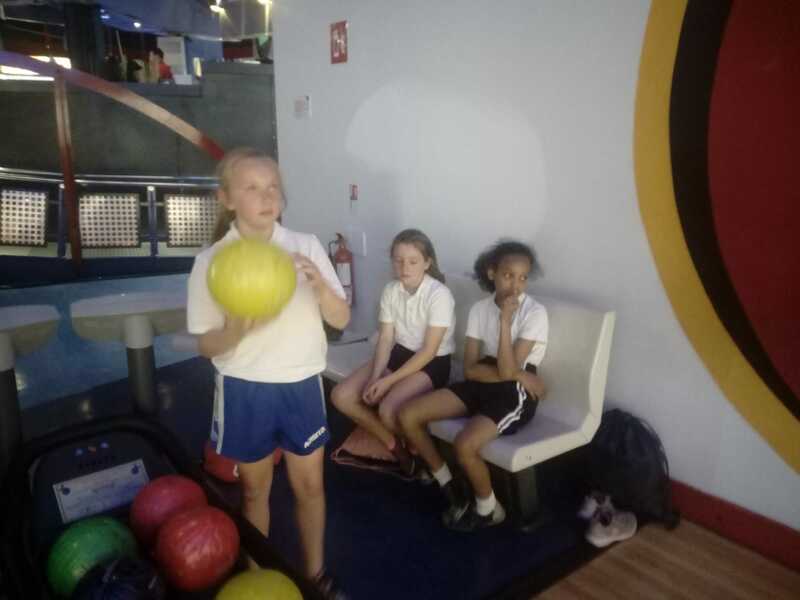 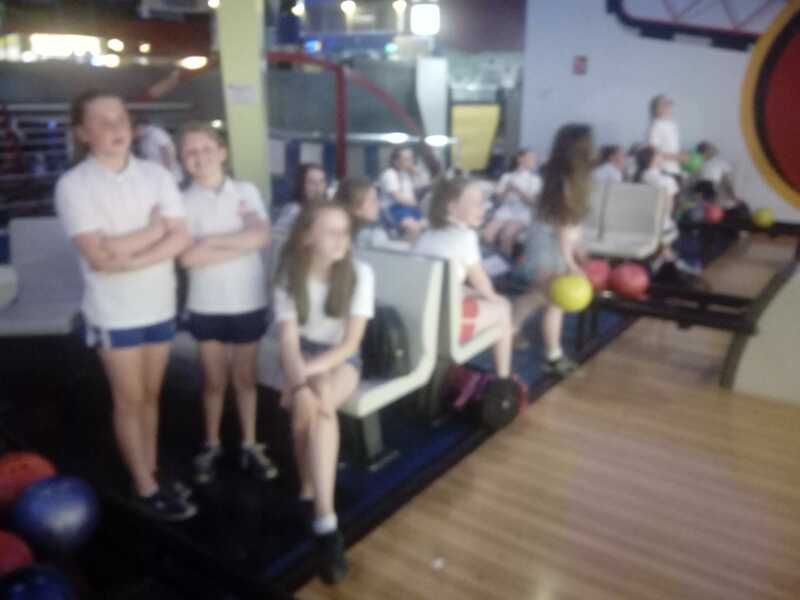 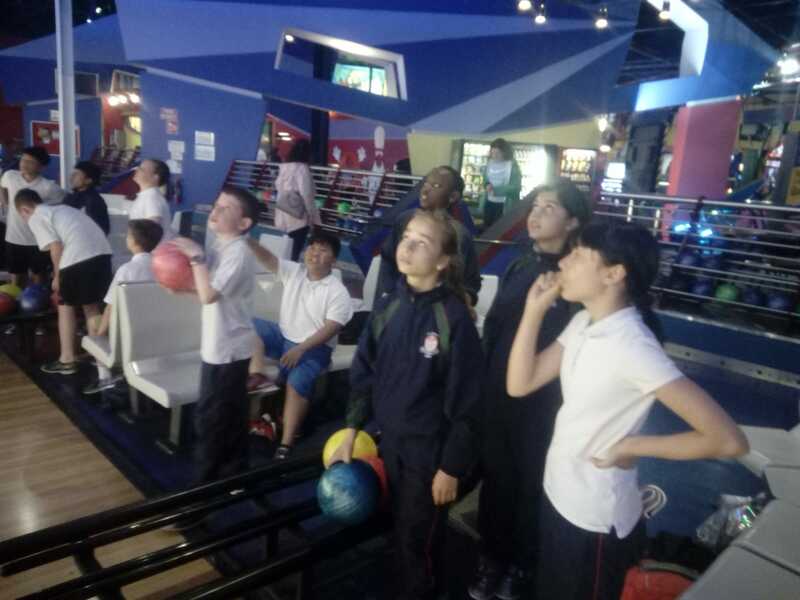 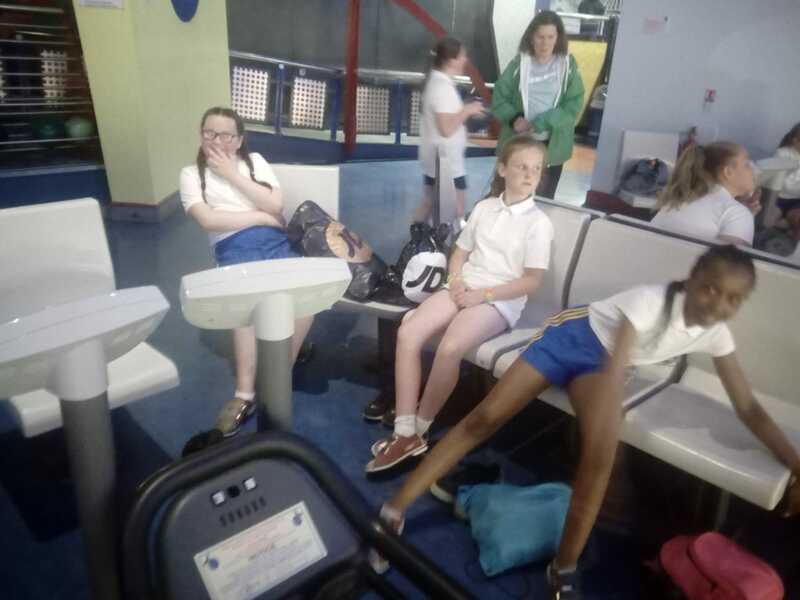 Following lunch they went to Blanchardstown for bowling and quasar.